I love love love alfajores. I do not make them often, and I've never made them covered in chocolate before. But here they are, they are easy, and yummy!!! I used Callebaut dark chocolate buttons, but you can use any vegan chocolate of your choice. 1/2 a can of soy "dulce de leche"
Prepare a cookie sheet by lining with baking paper. Sift flours together and set aside. Cream the nuttelex with a hand mixer until light and fluffy. Start adding sugar to the nuttelex whilst mixing, ensuring that it stays light and creamy. Add the aqua faba, one tablespoon at a time, whilst you continue to mix. Ensure that each tablespoon is fully incorporated before adding the next. This will ensure that the nuttelex/sugar/aquafaba mix stays light and fluffy and doesn't separate. Using a spoon add all the flour to the mix and then gently fold in. Scrape all the contents of your bowl onto a well floured bench. Lightly knead, until the dough comes together. Do not over knead of the dough will become tough. Roll out to about 5 millimeters between two pieces of baking paper. Cut with a round cutter, i used one that was about 4cm in diameter (about one inch), and place on the prepared cookie trays. Bake for approximately 8 minutes. The cookies should not brown. Once cool, spread about 1 tsp of "dulce de leche" on a cookie, and press another cookie to join together. 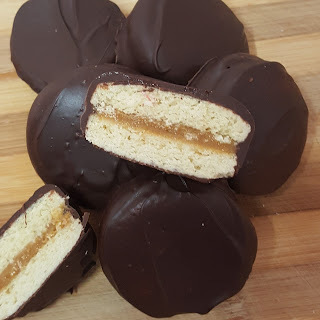 Once sandwiched all the cookies with the dulce de leche, melt the chocolate. Dip each cookie in the chocolate, and remove using two forks. Place on a cookie tray to set. If you can't get dulce de leche, you can fill these with anything you like, but it is traditional to use the caramel. You may also like to try making a caramel with dates. 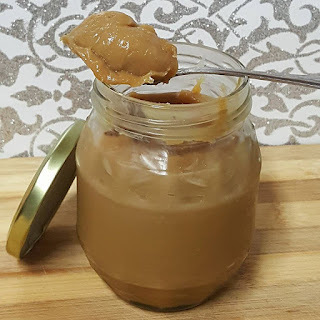 After posting this recipe, I was given this link by Katrina Stuart of Plantified, for a vegan soy condensed milk which can be turned into Dulce de Leche. 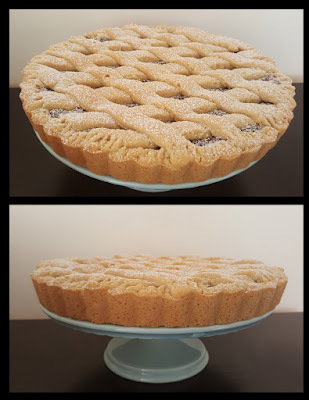 Yesterday I tried it, I doubled the recipe and did not add the butter. I ended up simmering it for three hours. It is superb. So for those who cannot get dulce de leche ready made, then this is the best option. Actually, it is the best option hands down. I will never buy the ready made dulce de leche again. This one is too good. I want to play around with the sugar used to get a more carmelly flavour, but the texture is amazing. Thanks Katrina!!! For those in Australia, I used 2 litres of Soy Milky, and raw organic sugar from Woolies.